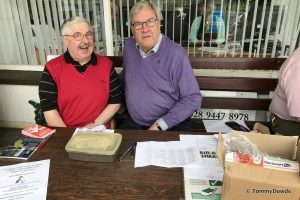 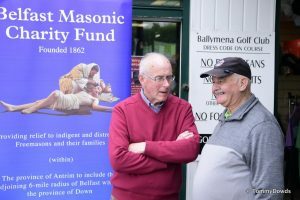 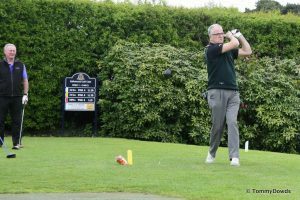 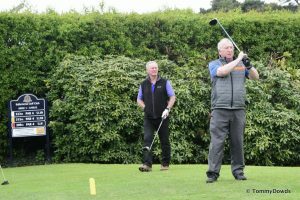 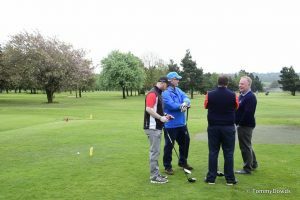 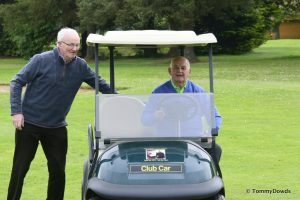 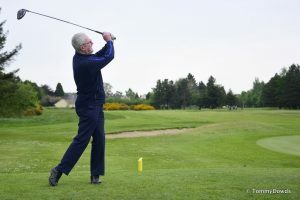 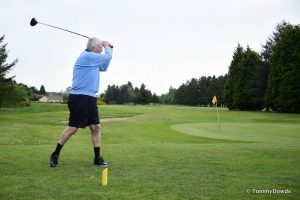 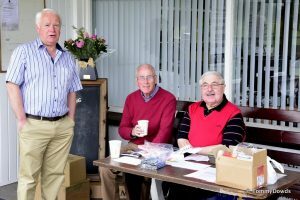 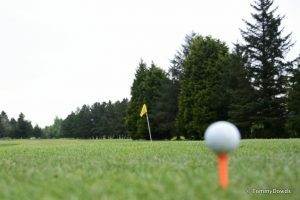 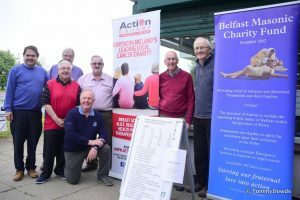 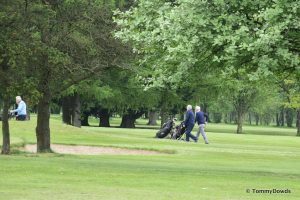 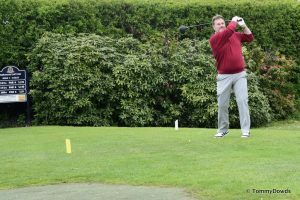 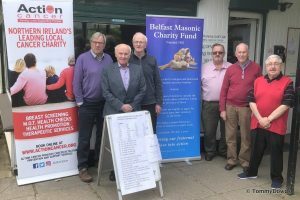 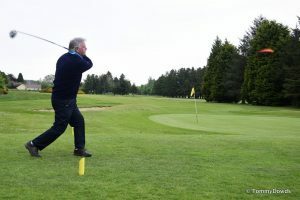 The Provincial Grand Lodge of Antrim Charity Golf Competition, better known as the “Robert Wilson Classic” attracted a strong field of 76 golfers at Ballymena Golf Club. 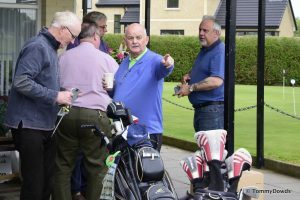 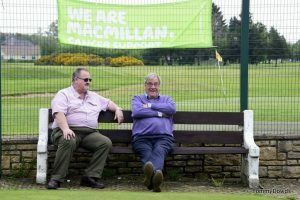 Local golfers were joined by Brethren and friends from other Provinces to enjoy the competition. 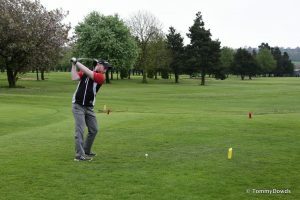 The weather was kind and the course was superbly set up so low scores were expected. 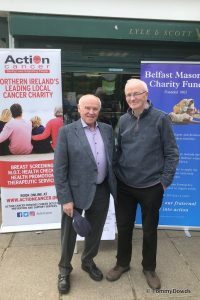 The Provincial Grand Master, Right Worshipful Brother John Dickson commented, “a great day out, and a super turnout in support of the nominated charity Action Cancer”. 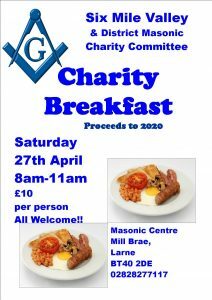 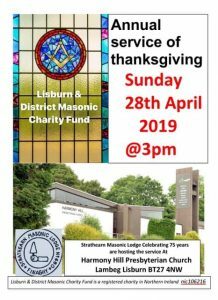 A big vote of thanks goes to the organising committee led by Right Worshipful Brother Ivan Gillespie Provincial Assistant Grand Master and to all the sponsors for their vital support.